Sponge paper interleaving,plastic bag or shrink bag wrapping outside. 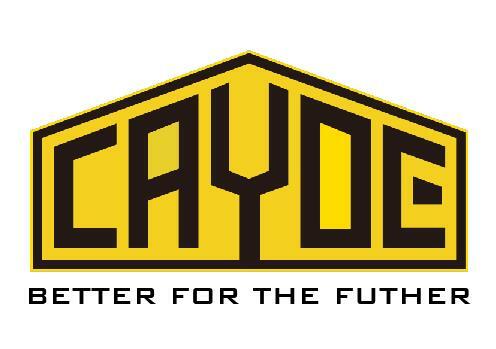 Going through the baptism of time,witnessing the glory of history,passing down the international standard of the times.Concentration,efficiency and perfection will become the history of Cayoe!Better for the futrue! 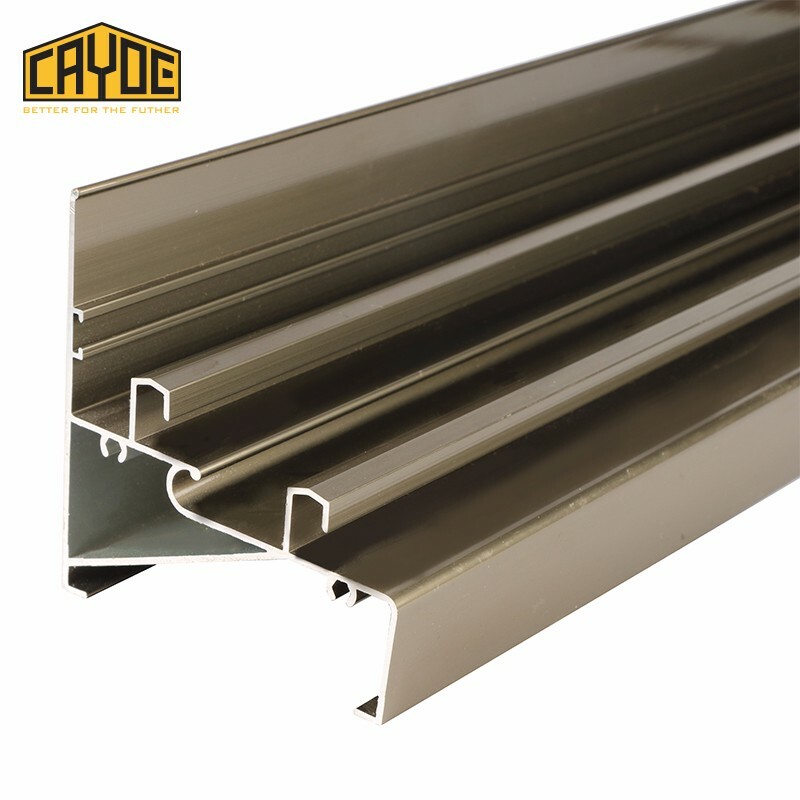 We have 16 Aluminium Extrusion Pruduction Line from 800~3500Tons which could produce window&door profile,curtain wall profile,and more advanced sunroom profile. 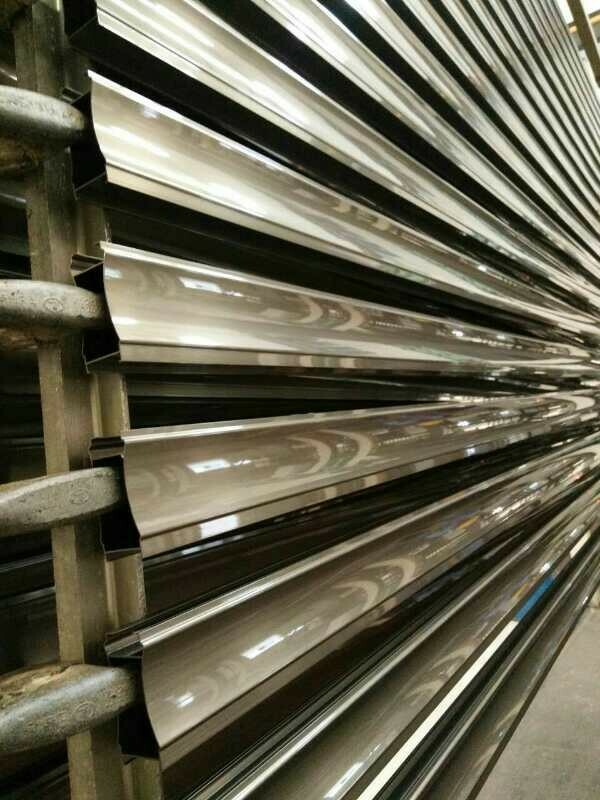 We have the most advanced and unique Vertical Powder Coating System.Compared to Horizontal Powder Coating Manufacture,it is far more efficient. 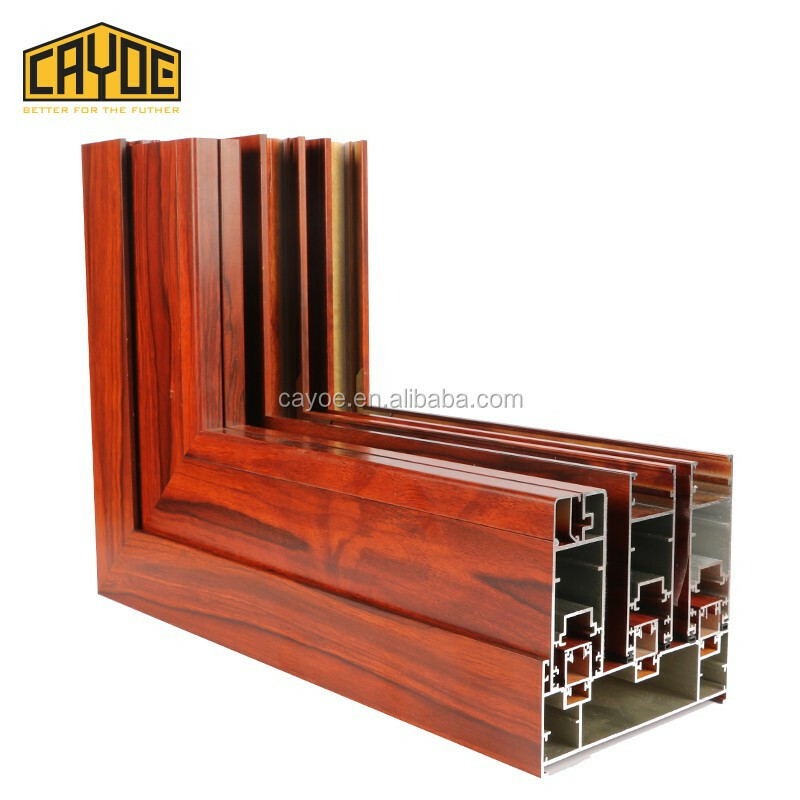 We have 2 Horizontal Wooden Transfer System to satisfy customers' huge needs for window and door,furniture use since woiden transfer profiles' feature of beauty and convenient makes it very fashional among home decoration market. 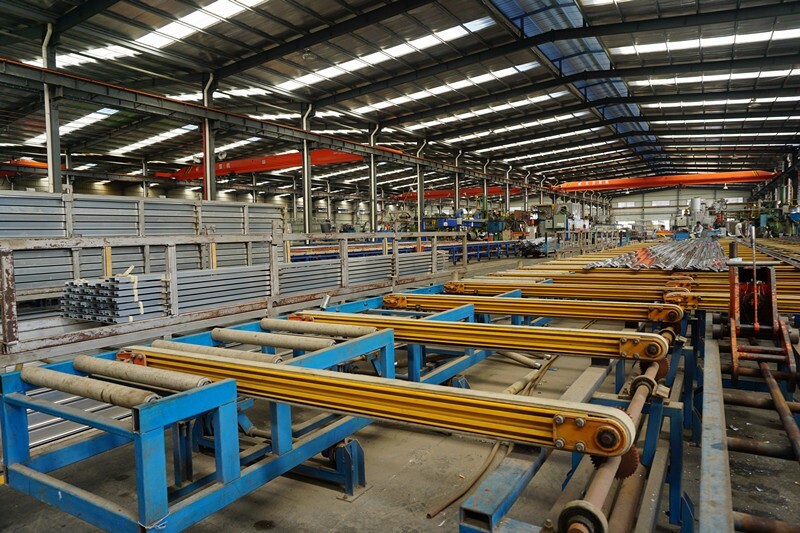 We have 8 horizontal anodizing line,3 electrophoresis line and 7 coloring line with sand blasting surface treatment.We could produce champagne,bronze,gold and black color products.Our month manufacture capacity are 2500Tons. 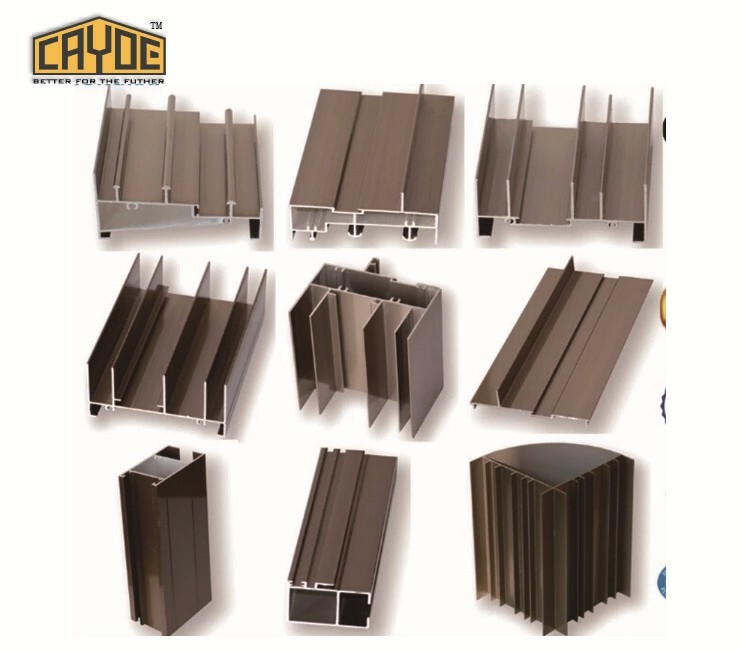 With years of export experience along with excellent quality, advanced services and competitive prices, Cayoe has won numerous customers' trust and support.With years of export experience along with excellent quality, advanced services and competitive prices, Kingnod has won numerous customers' trust and support. 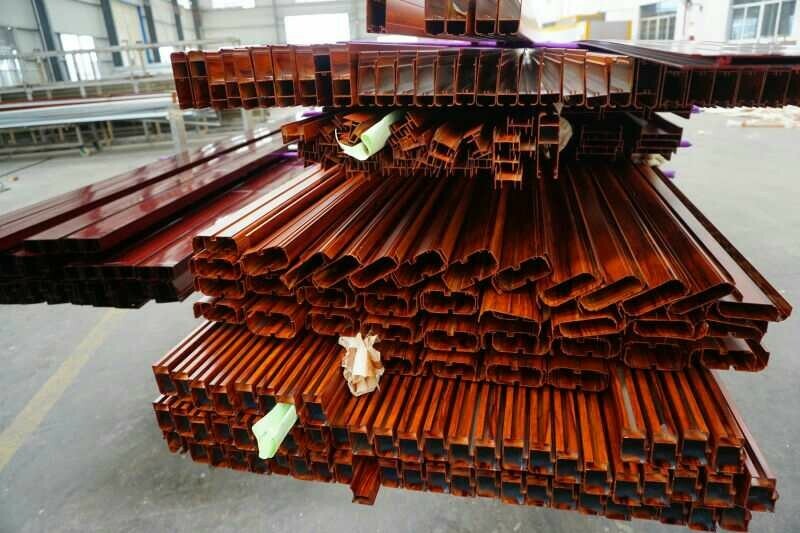 Special use : 6005A, 6082,1050,1060,1100,2011,2017, 2014,2024,2A12,3003,3004,5052,5056,5083,5A02,7005. Step 1. Send us the authorization letter of using your brand name. Step 2.We will design the packing version logo per your request. Step 3.Confirmation on the version charge. Step 4. 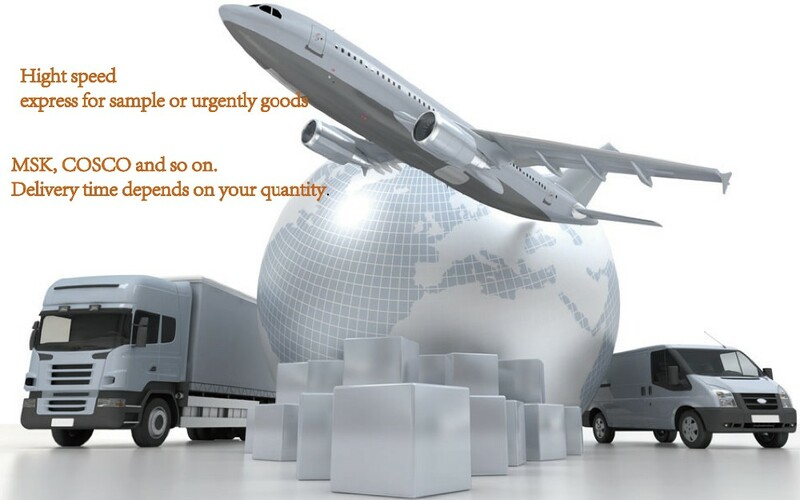 Provide the OEM Serivce on all your products. 1.Send us the detailed drawing or the sample. 2.Tell me the surface details or send us the surface sample.If you are not very clear about the surface,please contact me to help you. 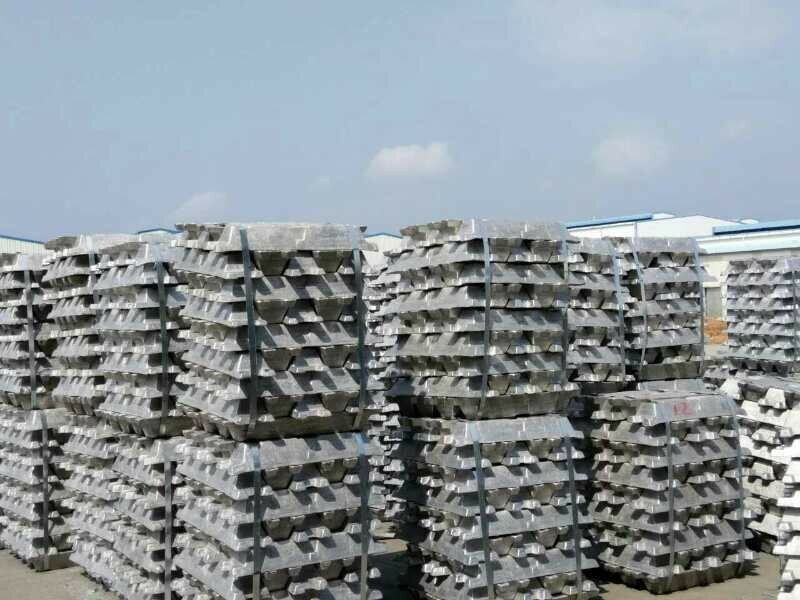 3.Tel us the quantity you want.our MOQ is 500 KG for one kind of profile. 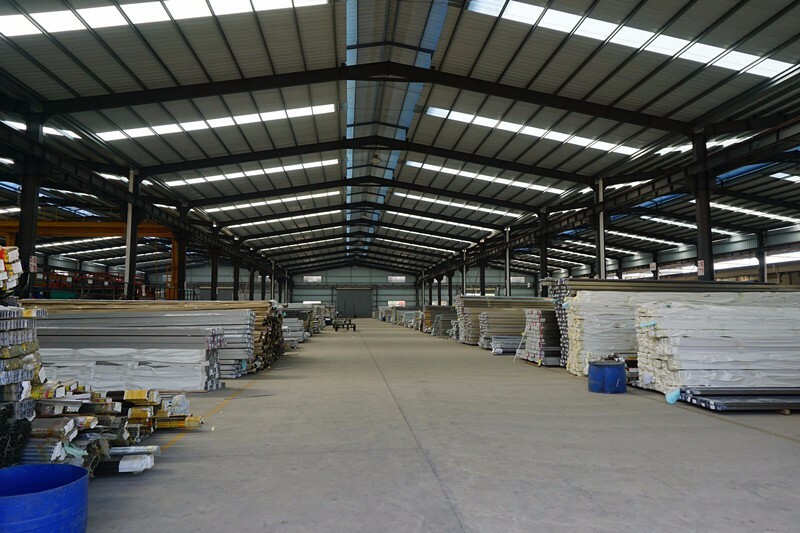 A:Our factory locates in Foshan China, it takes about one hour from Guangzhou Baiyun airport to our factory, about 40 minutes from Canton fair. A:For normal size sections, we take about 8 - 12 days to fabricate the dies and 2 days for extruding & testing. 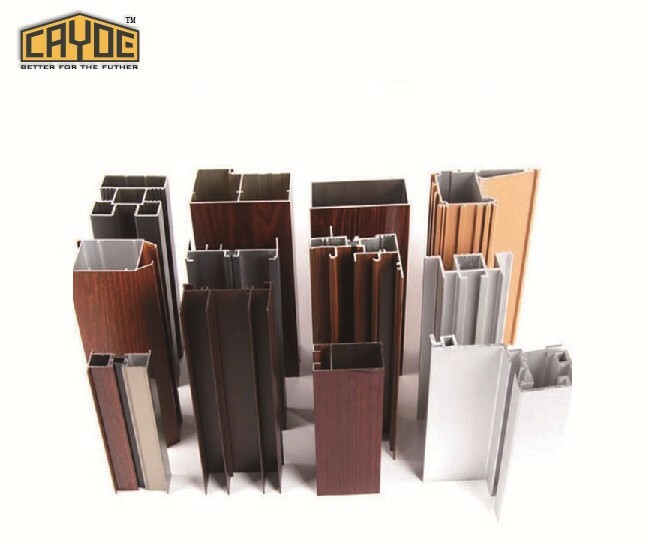 We can present the qualified extrusion samples in about 13 -15 days. 4 Q:How is OEM&ODM service? 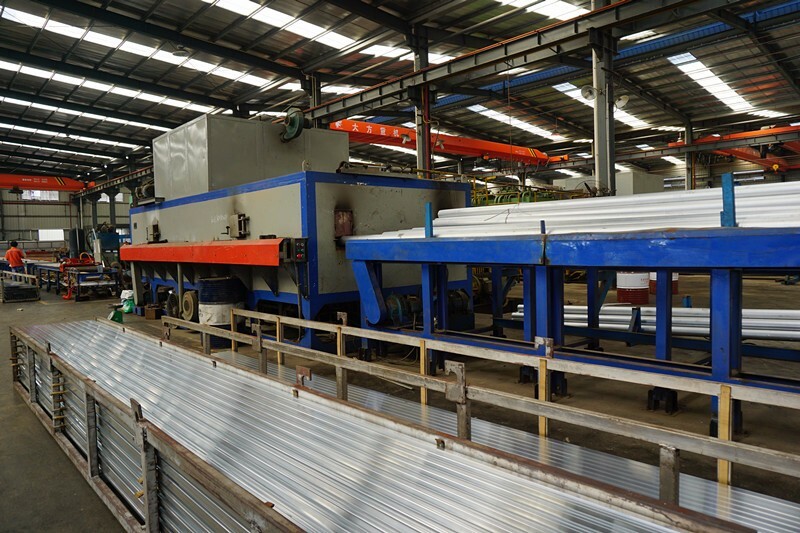 A:Our co mpany owns extruding prodution lines, surface treatment production line. the design. 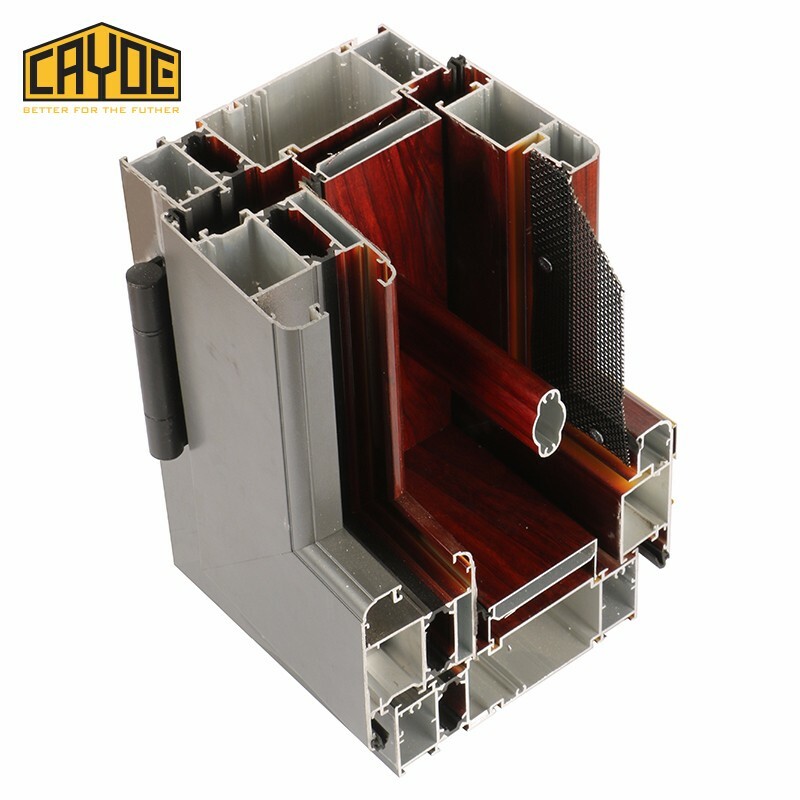 Regarding the window and door, curtain wall, we have our own systems for your reference. 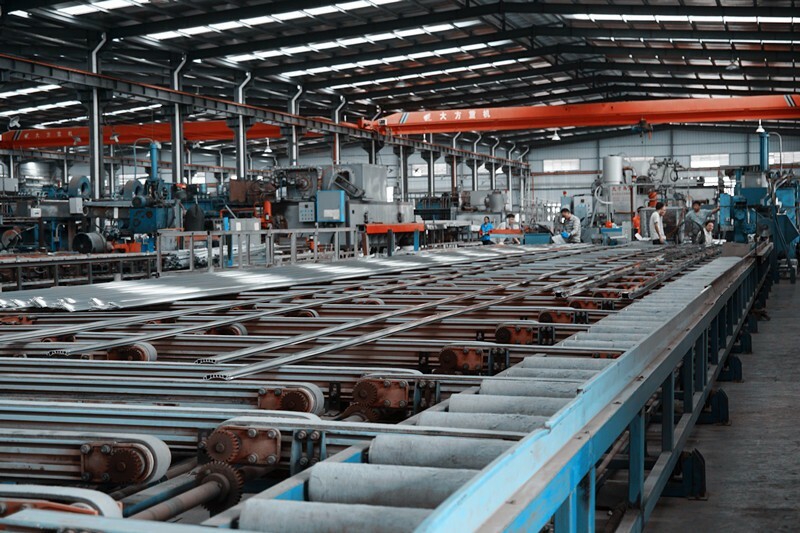 5 Q:What is your lead time for production? 6 Q:What color do you have ? we have sand grey, black, white,and so on, we also can customized the color, you just send the color to us is ok.
7 Q:What is your package ? 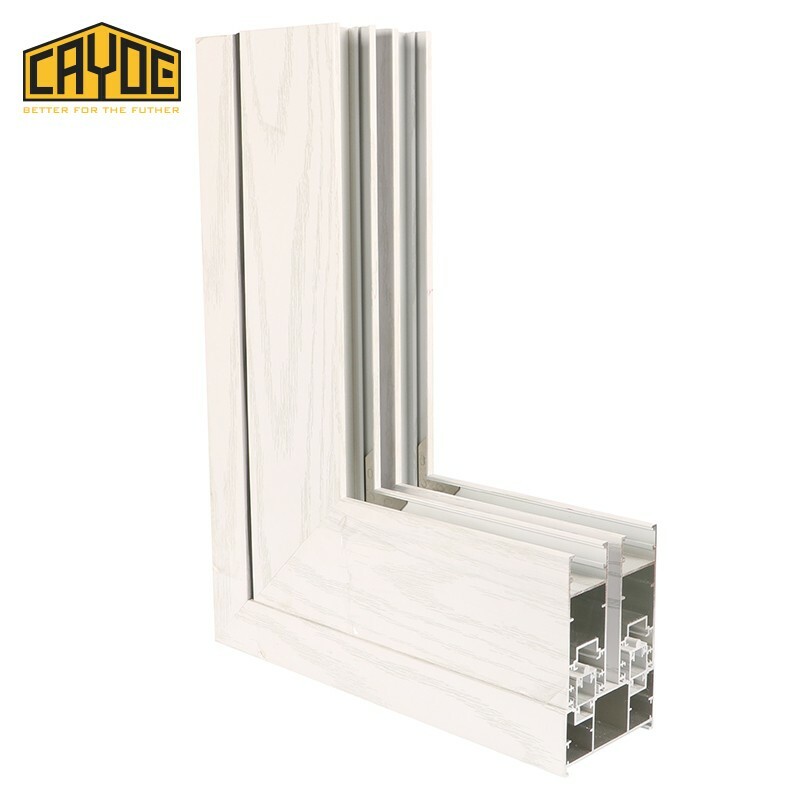 8 Q:Can you use our moulding ? 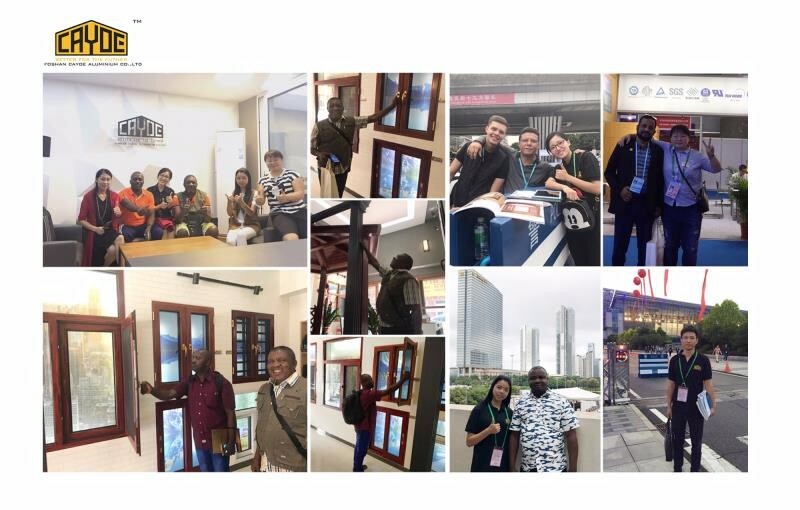 9 Q:How can you guarantee the quality ? A:Before mass production, we will test the mould till its quality pass. In the production, your order will be followed by QC during every step. Every product must be checked and signed before they move to the next process. 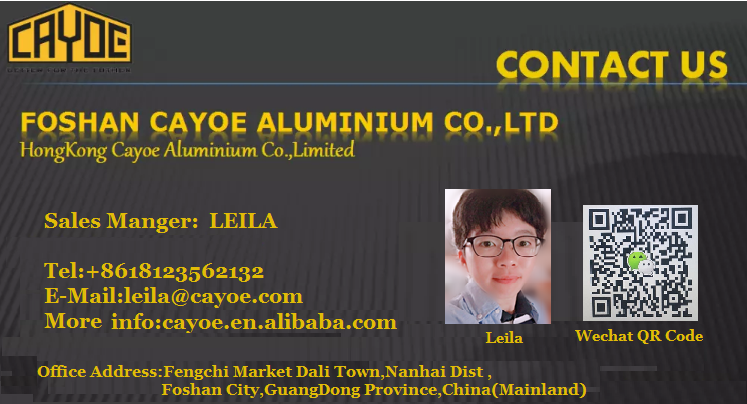 Welcome contact us for more details about Cayoe Aluminum Co.,Ltd.